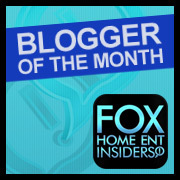 We have a new movie giveaway for you! 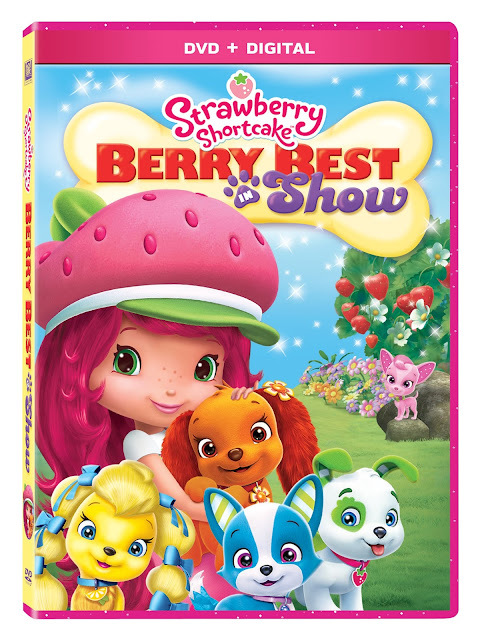 Strawberry Shortcake and her friends are back with their furry pets in an all new show, Berry Best In Show! The great thing about these movies is that they come with Digital Copies so your little ones can watch them on the go. Want more? How about a FREE Printable to get ready for the movie? For a limited time, consumers will receive a copy of the “Perfect Puppy Digital Story Book Download” by Cupcake Digital, Inc. with their purchase. Hurry, supplies are limited! 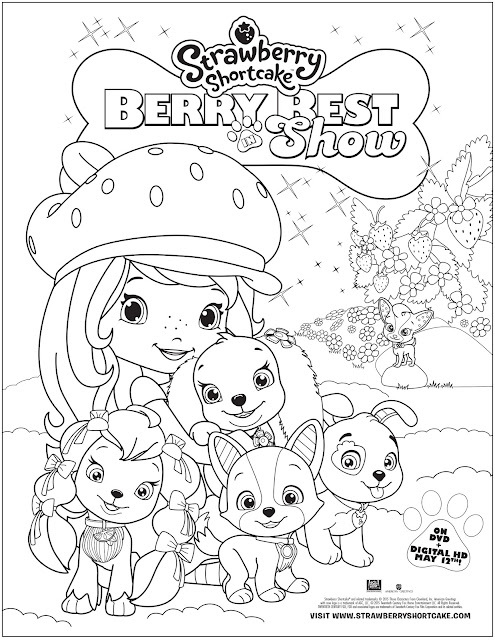 Includes “Perfect Puppy Digital Story Book Download” for a Limited Time and Bonus Printable Coloring Pages. WIN YOUR OWN COPY BELOW! DISCLAIMER: I received a copy of the movie in exchange for helping promote the DVD/Release.